Optimize the management of your transport documents ! Contracts, consignment documents, delivery slips, vehicle technical data sheets, all of these documents in paper form take up space in your archive rooms and waste time during searches and updates. 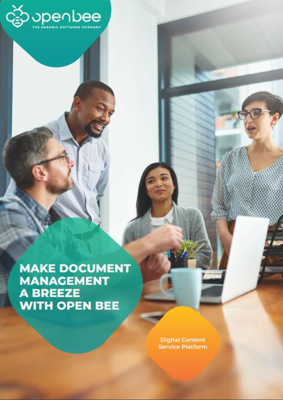 Find out how Open Bee™ solutions can help you optimize the management of your transport documents ! File and find all information fast ! Centralize all documents related to your customers, whatever their original form (paper, office automation, email, etc. ), at a single point. File them in an organized tree structure made up of folders and sub-folders, according to the name of the customer, the type of contract or the date of signature. Access all customer files with ease, whether you are in the office or on the move, with mobile applications. 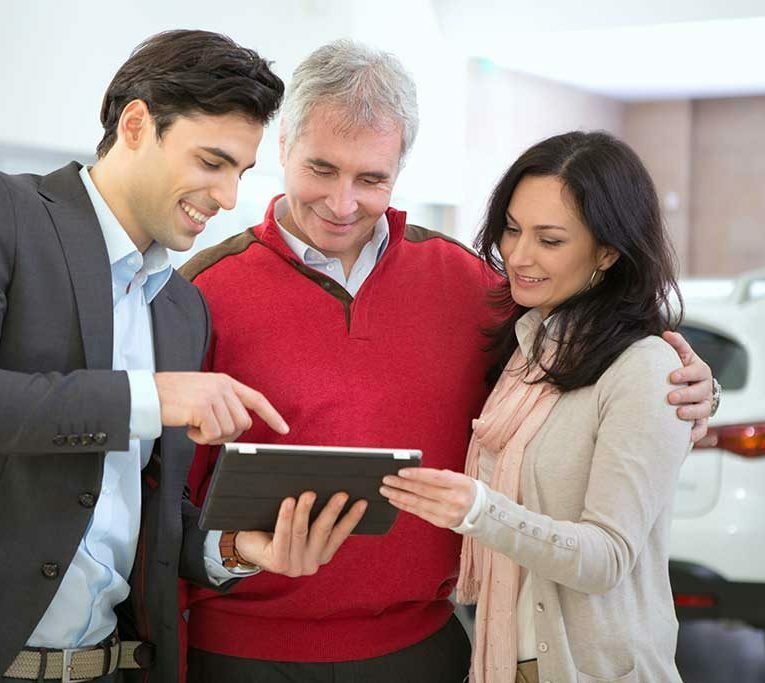 Benefit from touchscreen signatures ! Enable your delivery staff to have customers sign delivery slips on a touchscreen tablet, via a simple and intuitive application. Instantly send signed delivery slips to colleagues back in the office, for immediate processing (invoicing). Easily resolve payment disputes by providing the end customer with access to the signed delivery slip, via a secure link. Respond rapidly to customer requests: identify their contracts on your computer with a contract number or company name in a matter of seconds. Share all of your business documents (delivery slips, invoices, weight slips, etc.) with your customers through a secure extranet portal. Receive alerts automatically for important deadlines, such as contract renewals !